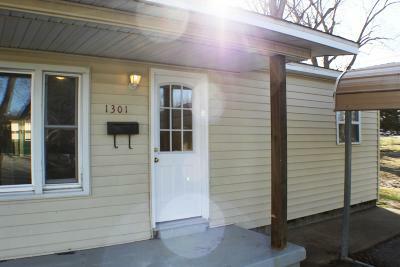 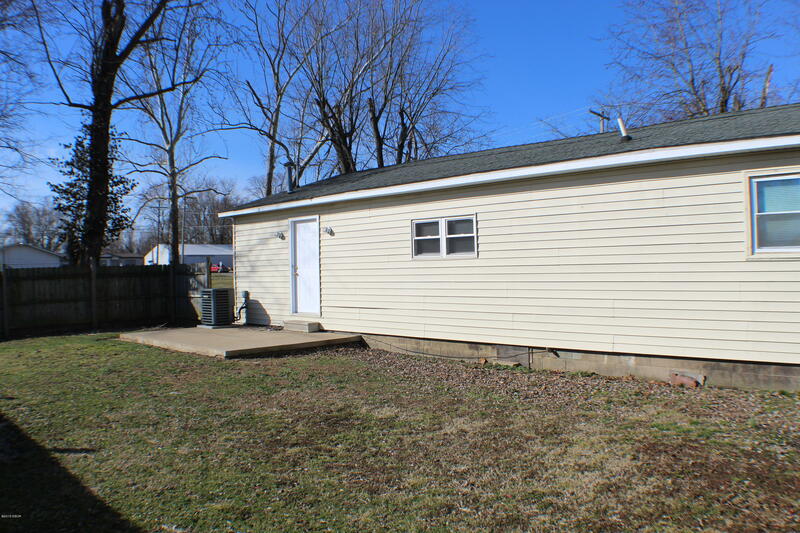 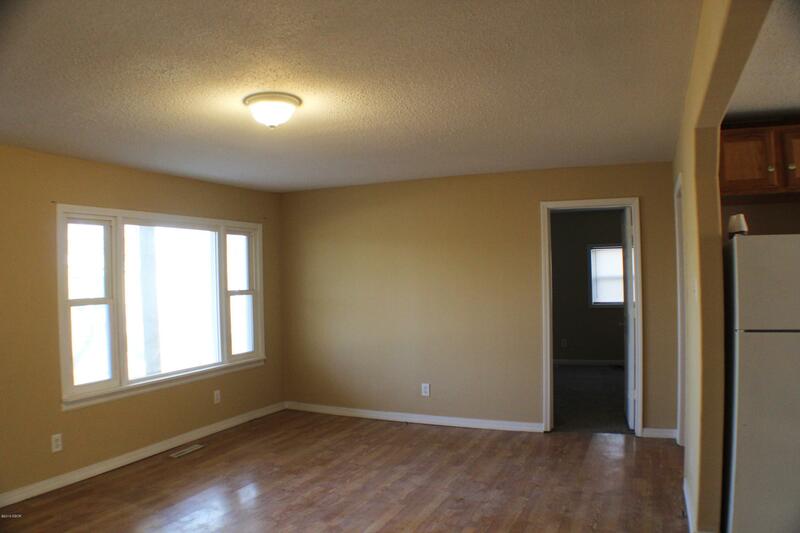 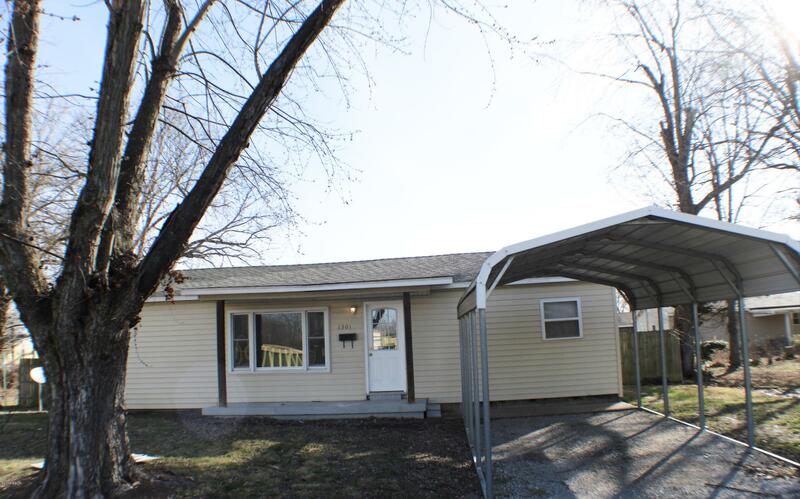 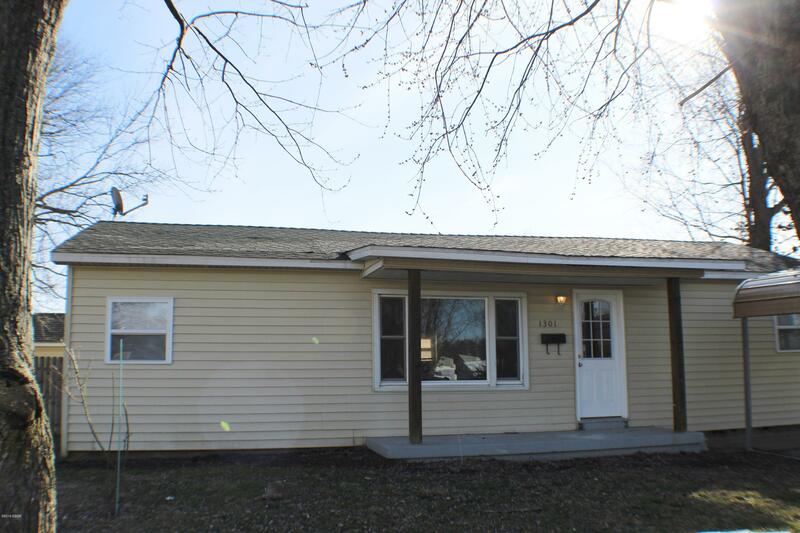 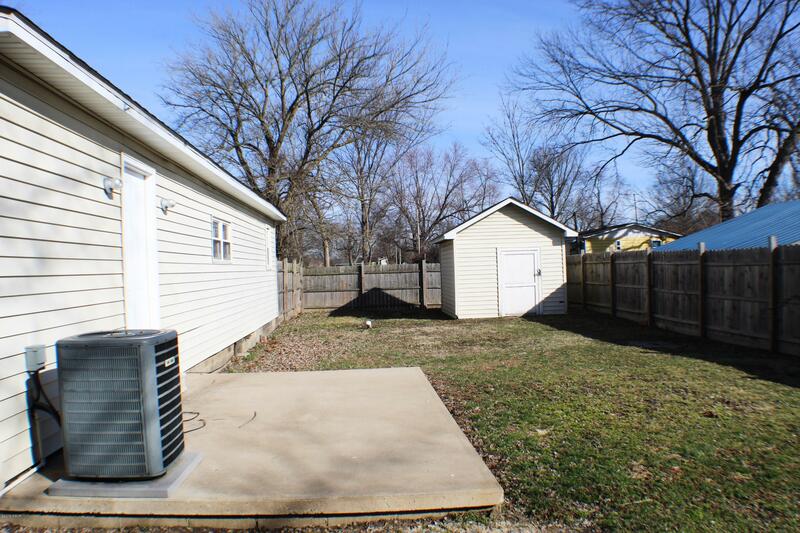 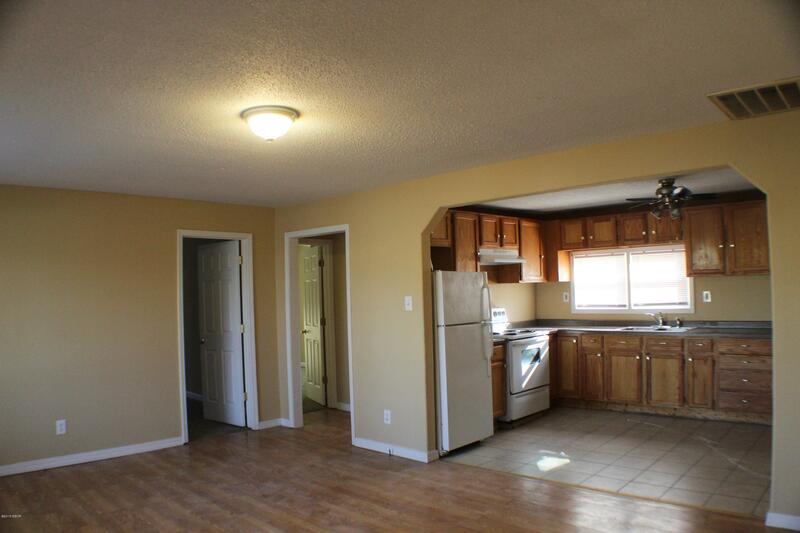 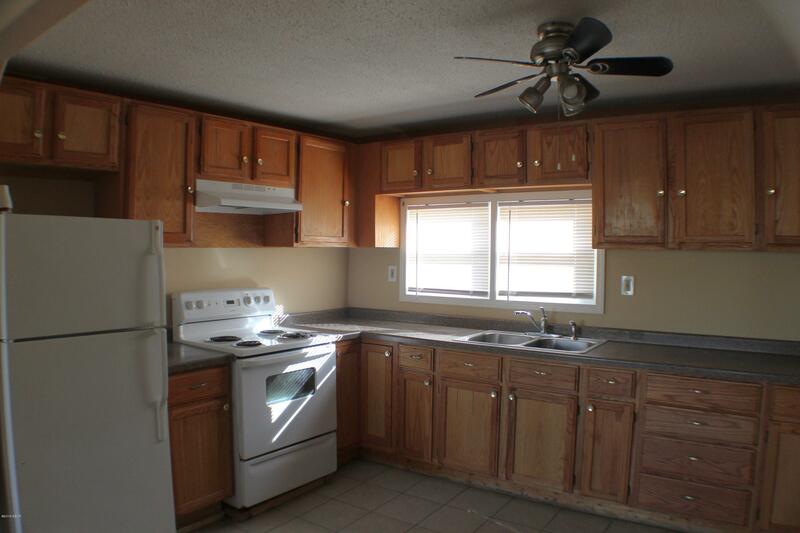 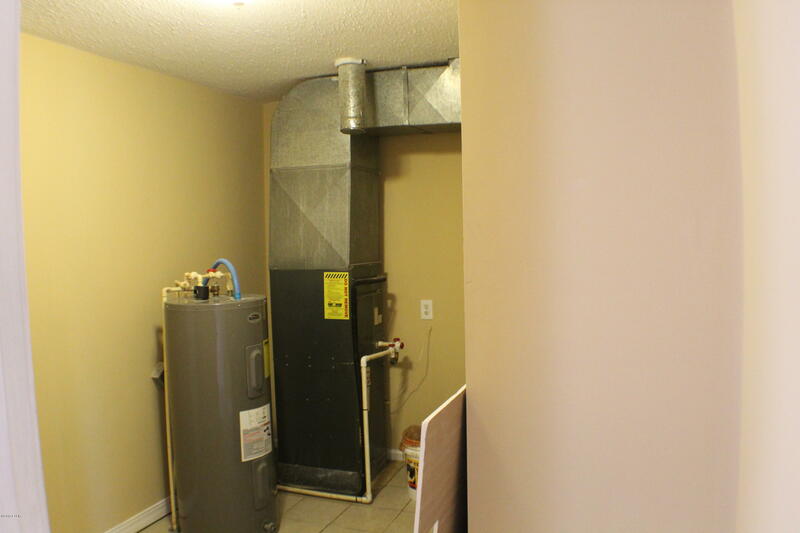 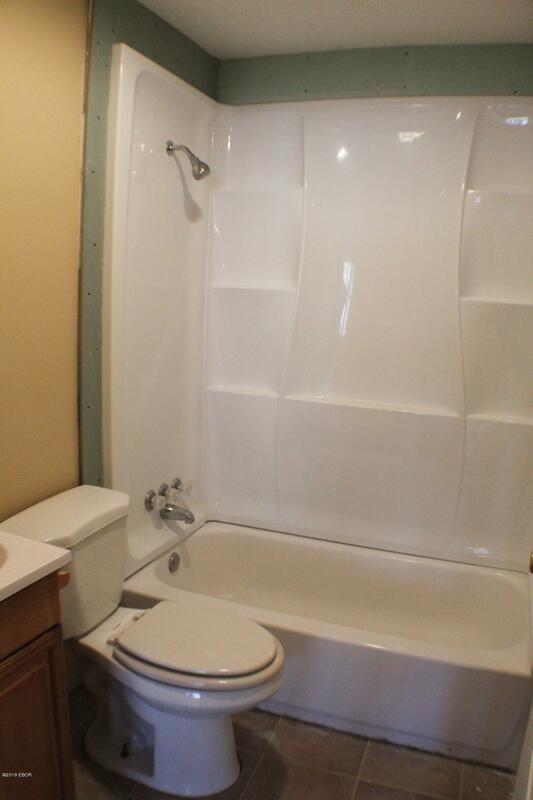 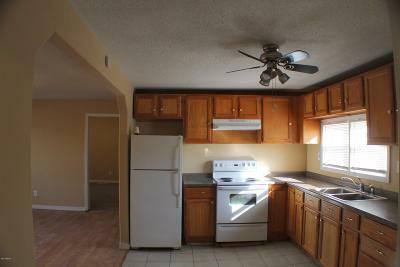 Spacious 3 bedroom 2 bath house with fenced backyard, outside storage, carport, and open floorpan. 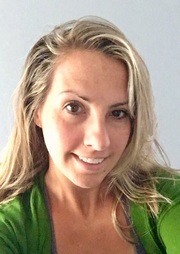 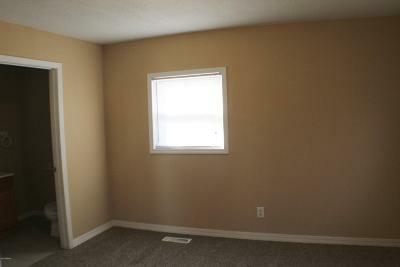 Home has new carpet, fresh paint, and even more updates. 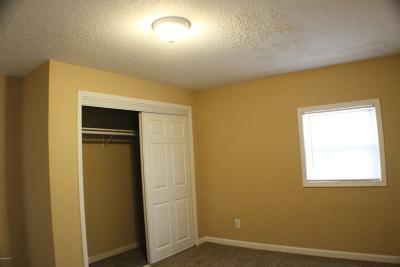 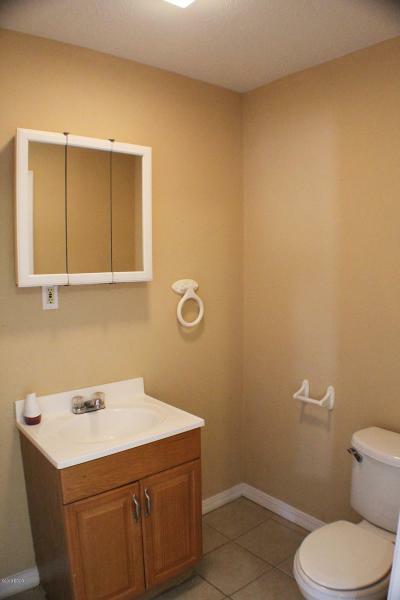 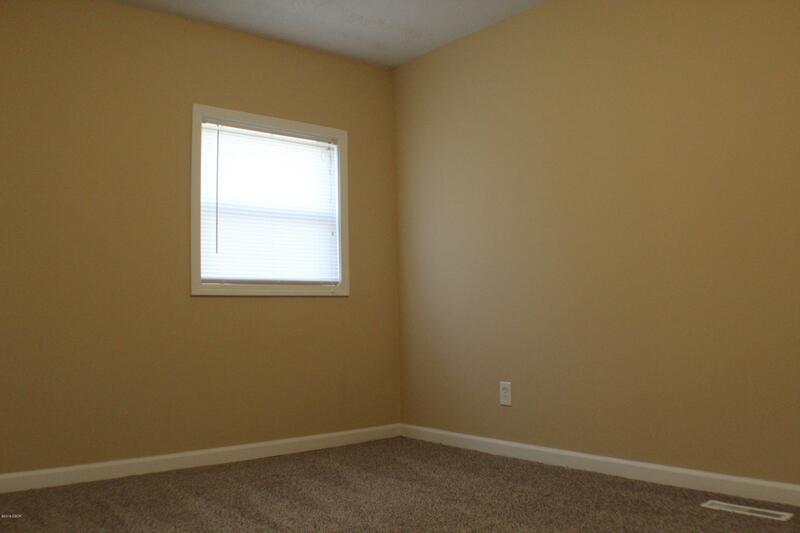 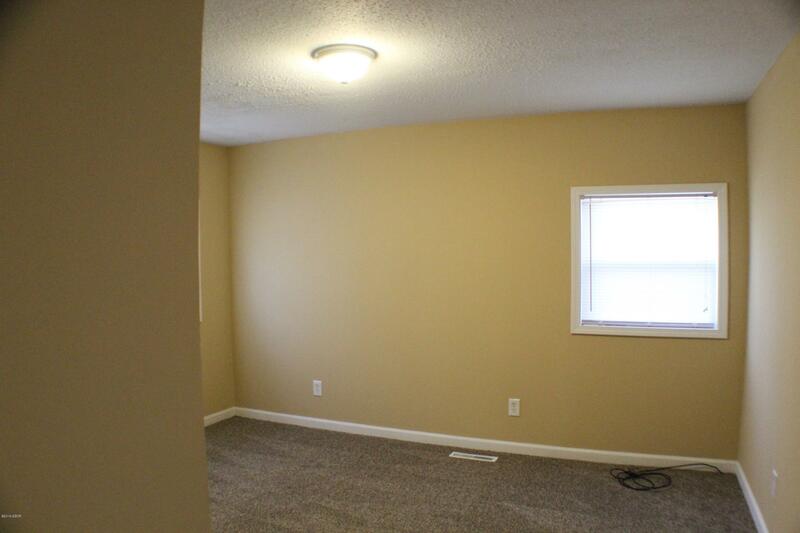  Don't miss your chance for your own master bedroom and bathroom at an excellent value!